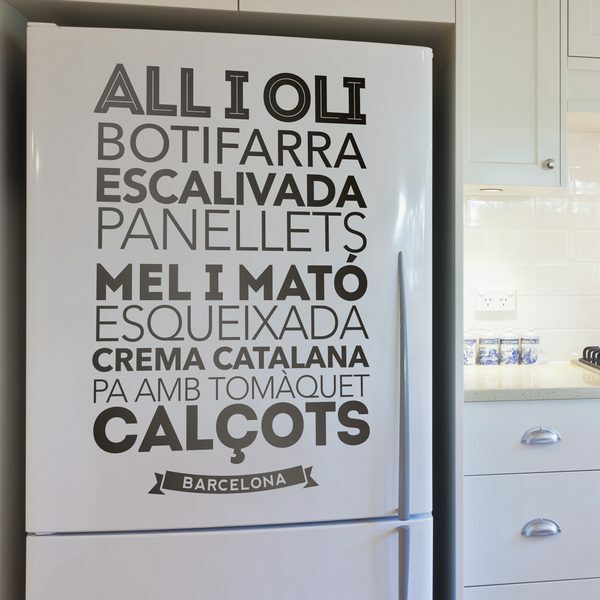 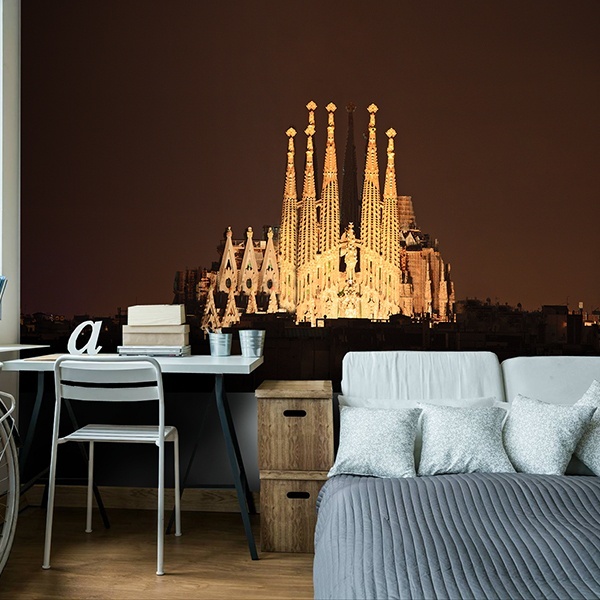 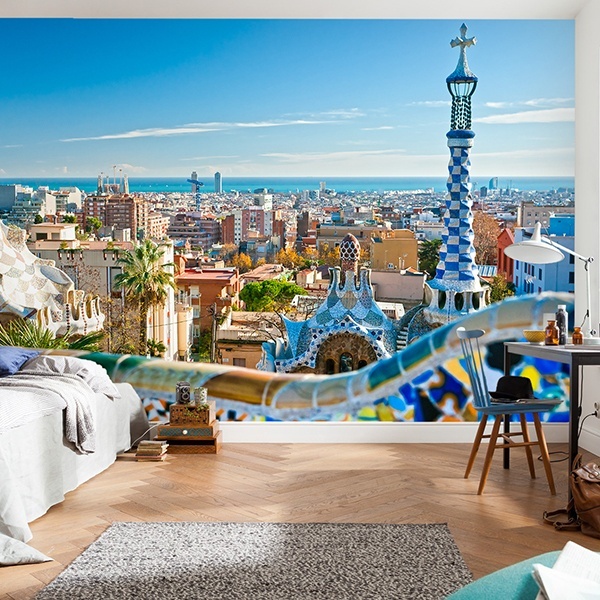 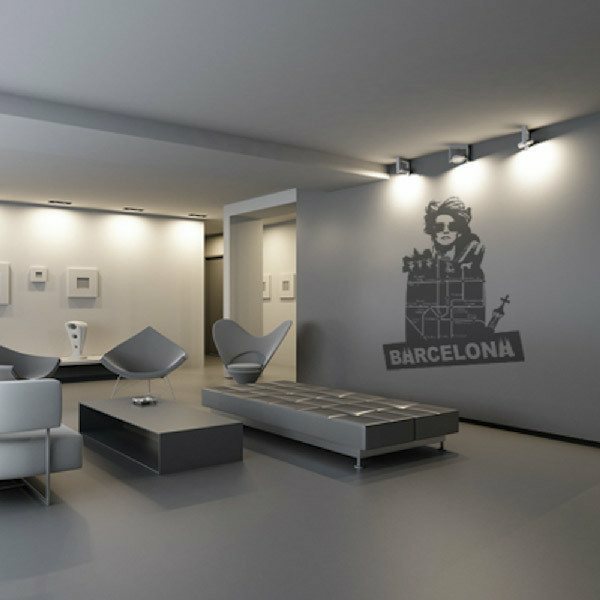 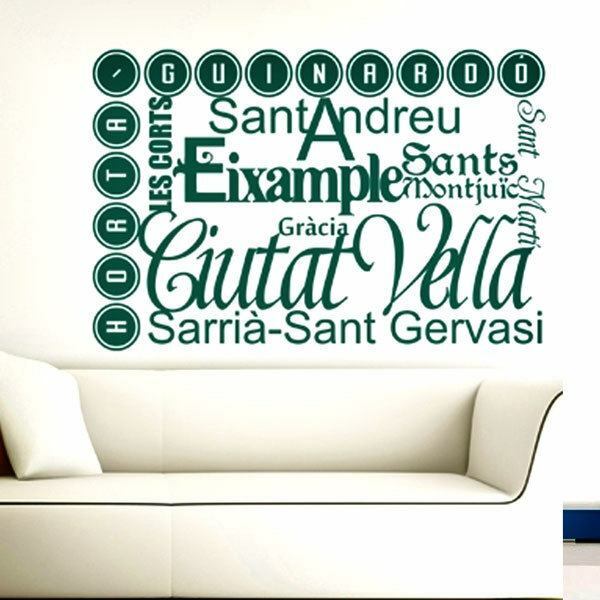 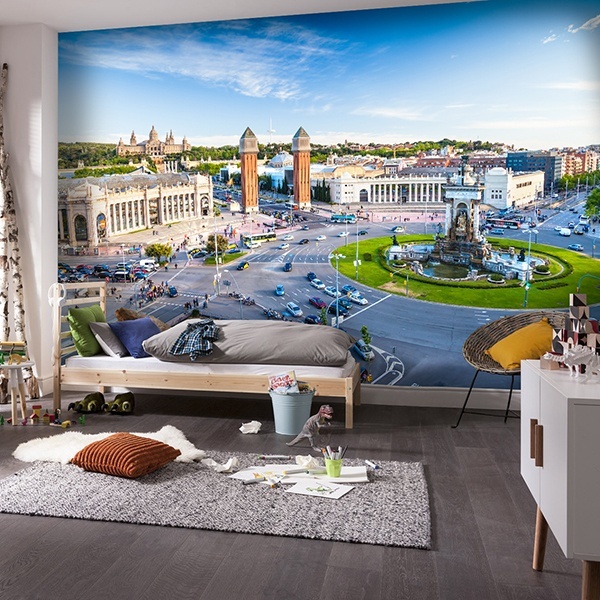 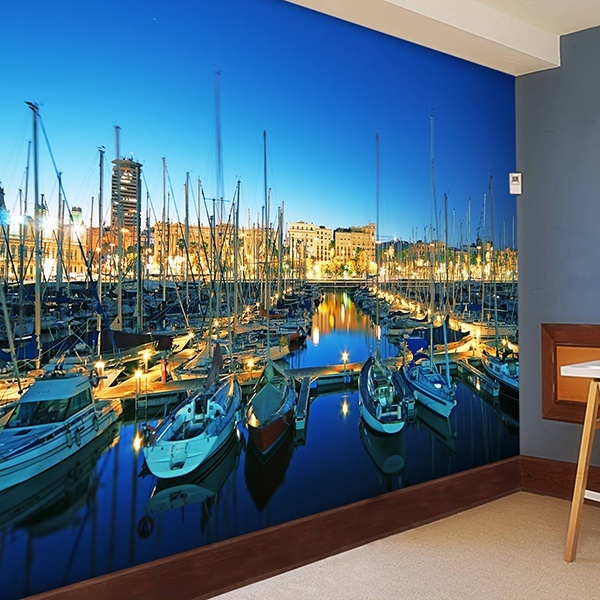 Very complete collection of wall stickers from Barcelona, Barcelona. 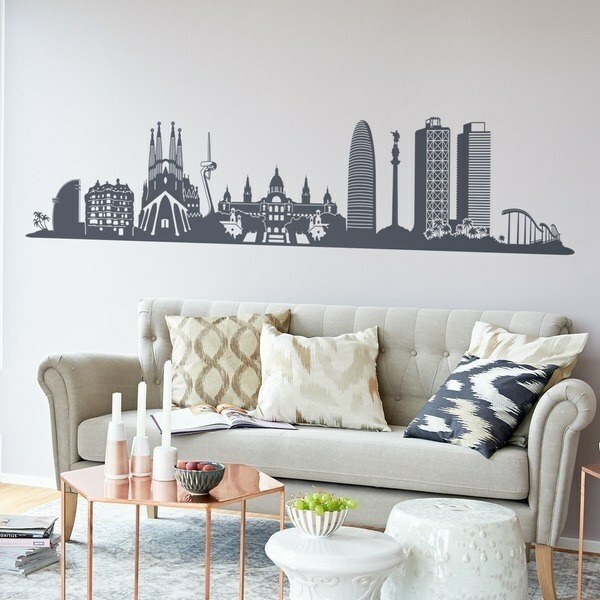 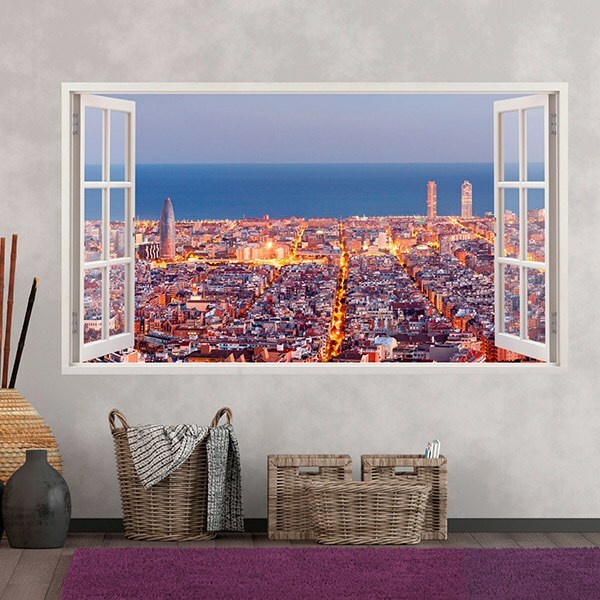 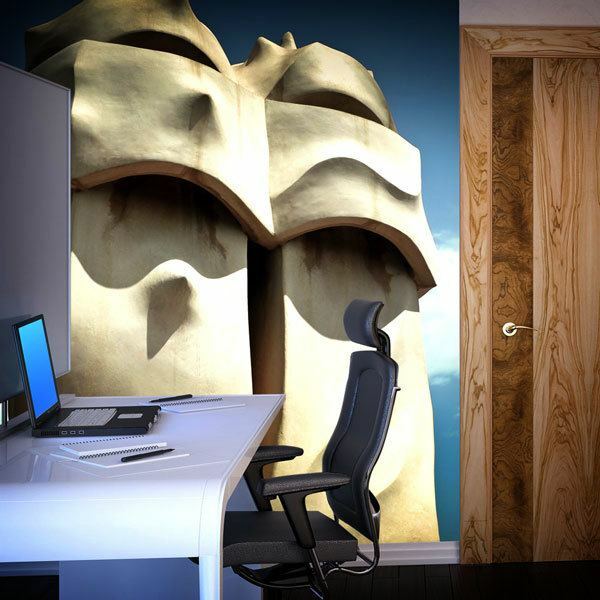 Explore the excellent skyline of various styles that we manufacture, a fantastic idea to decorate absolutely any room in your home. 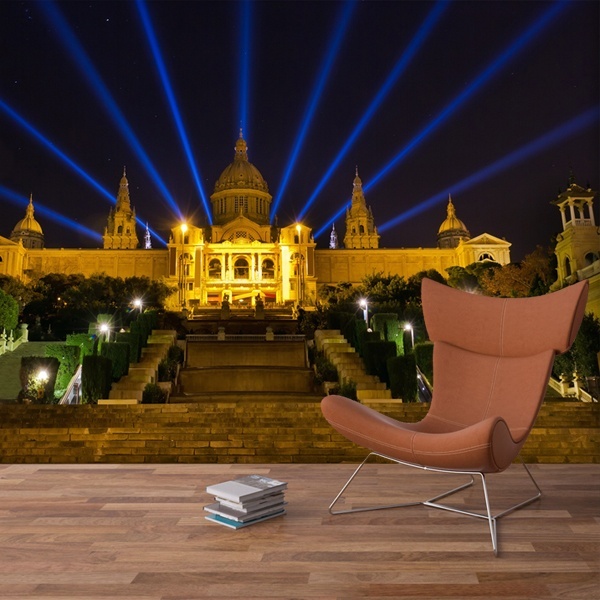 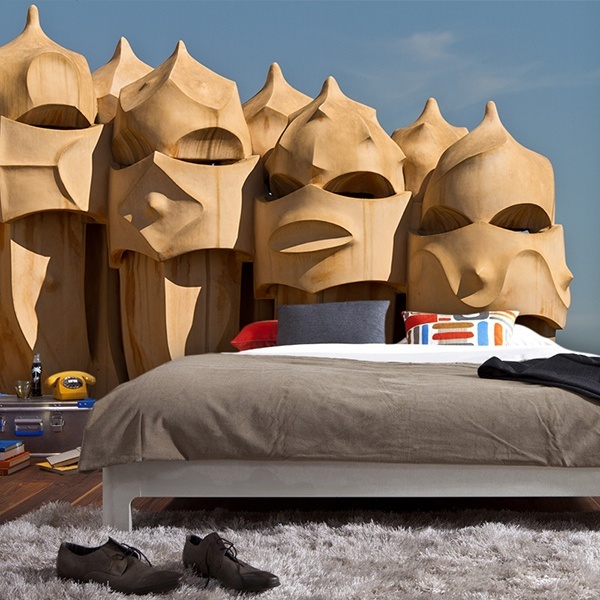 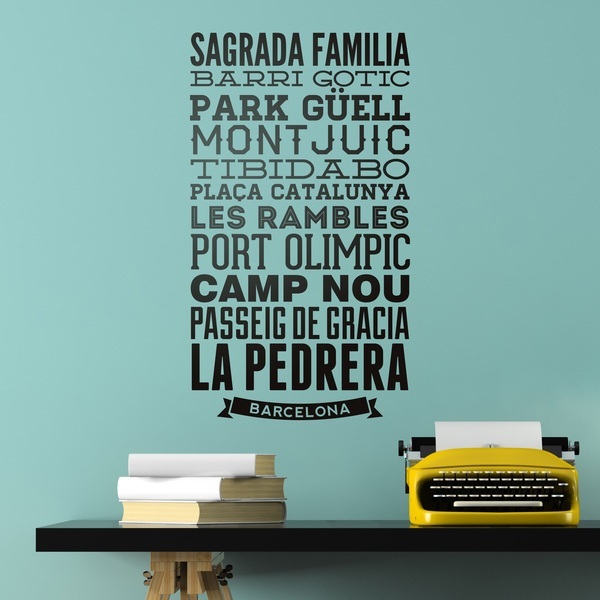 We have images of very characteristic monuments of the city, from the majestic Sagrada Familia or the Güel Park, by the architect Antonio Gaudí. 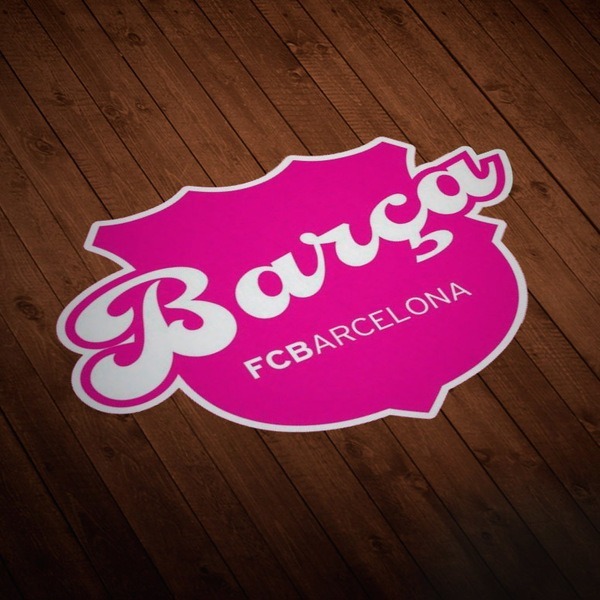 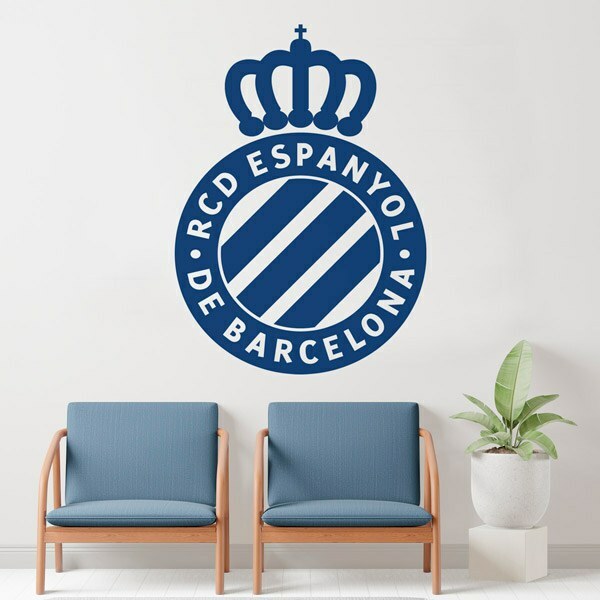 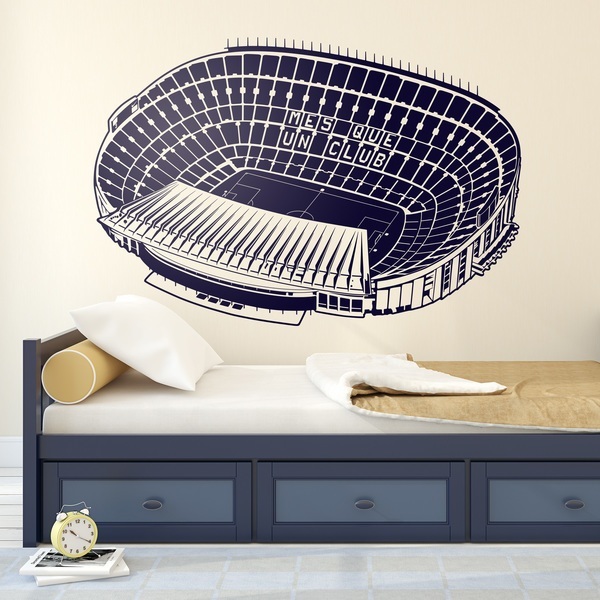 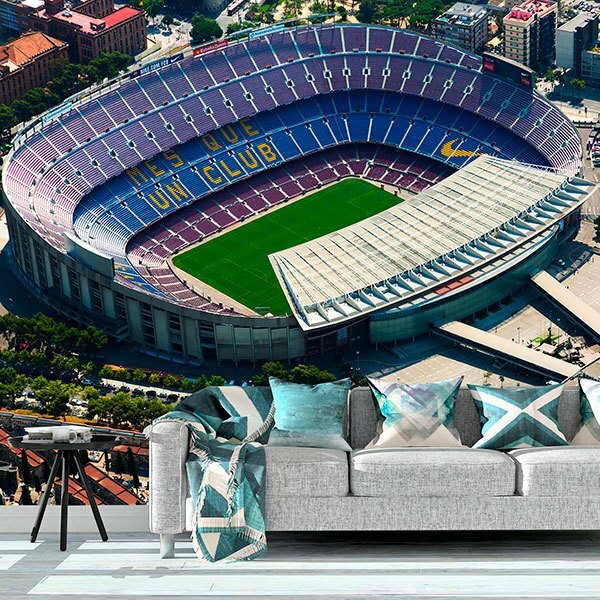 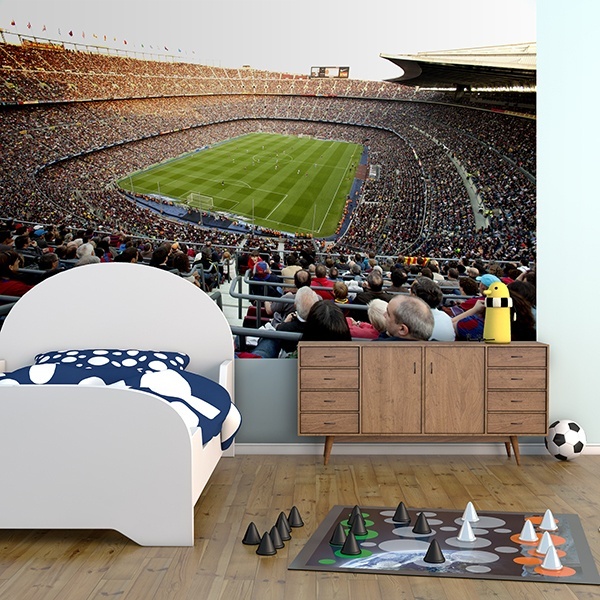 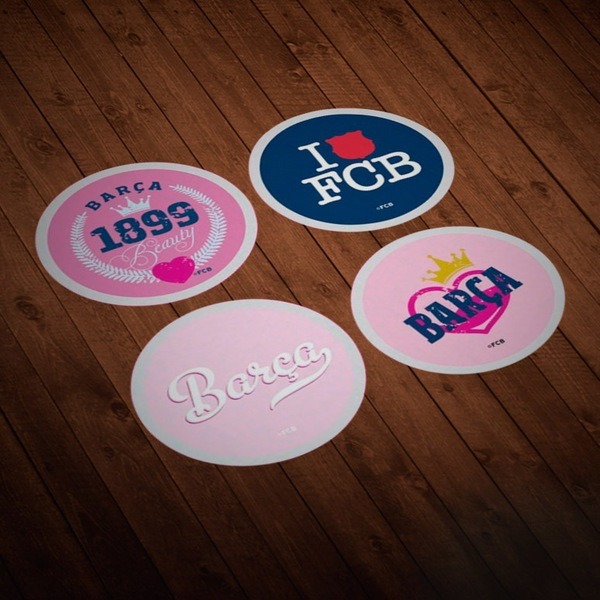 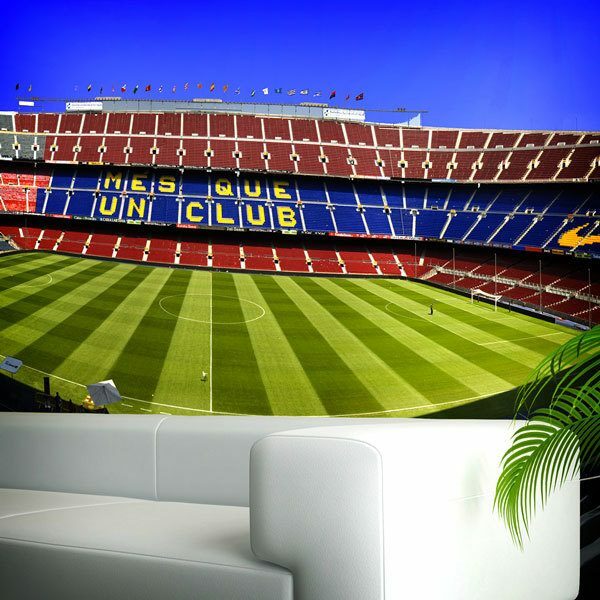 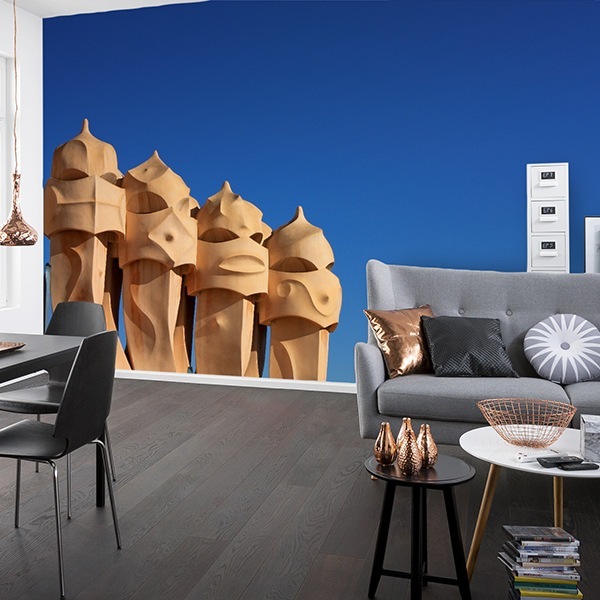 Wall decor stickers from Camp Nou or Espanyol from Barcerlona. 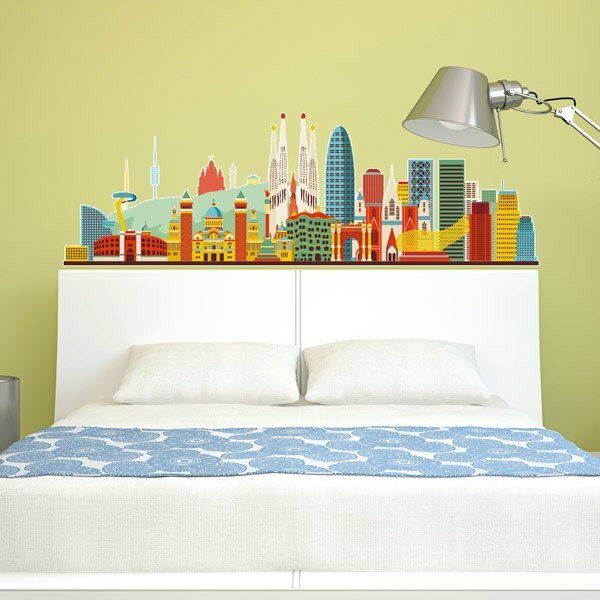 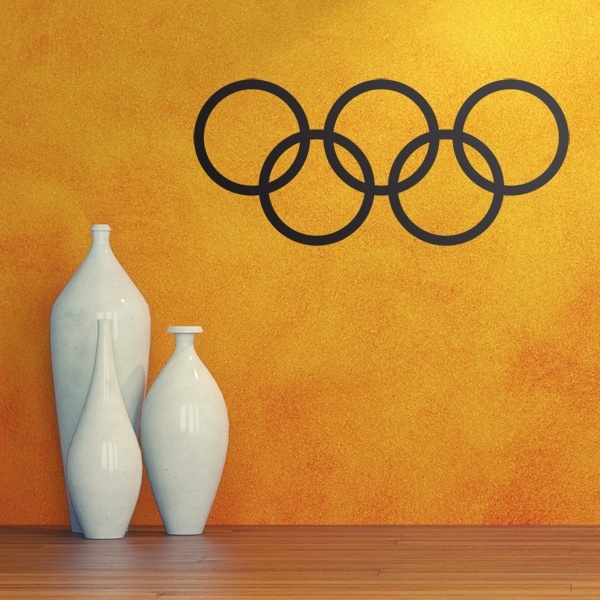 A good option to give an urban touch to your house.